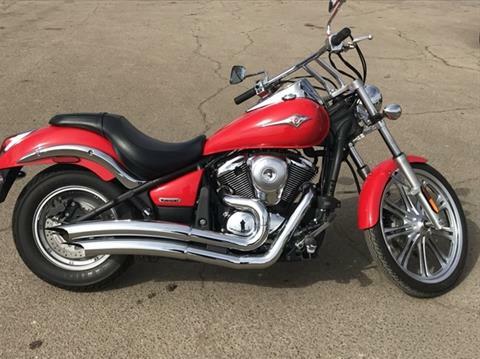 FUEL INJECTED MEAN STREAK EQUIPPED WITH VANCE & HINES EXHAUST, FLYSCREEN, LICENSE PLATE RELOCATE, FORWARD CONTROLS AND MORE!!! 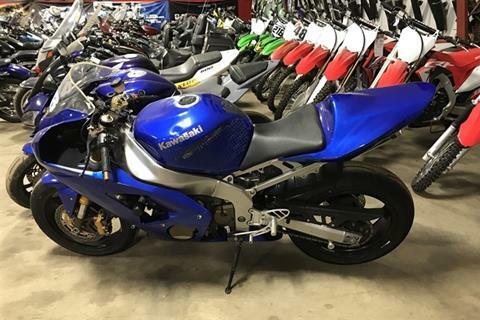 Ninja 636 all set up to go on close course race tracks!! 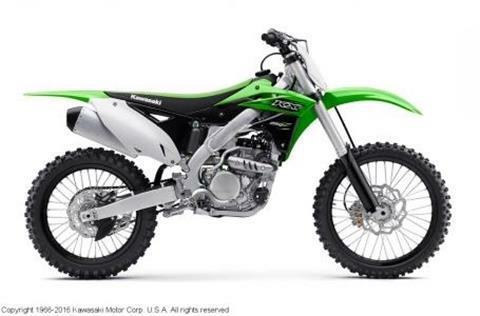 Ninja is equipped with Scotts steering stabilizer, Yoshimura exhaust, frame sliders and much more. 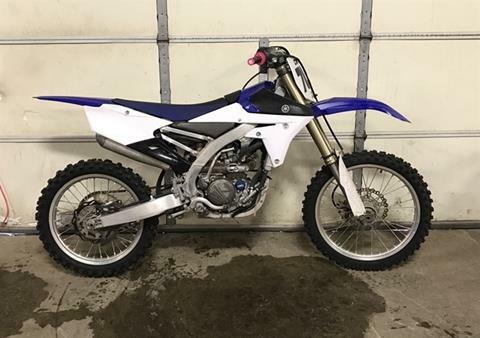 Ninja is not street legal, lights not included for closed courses only. 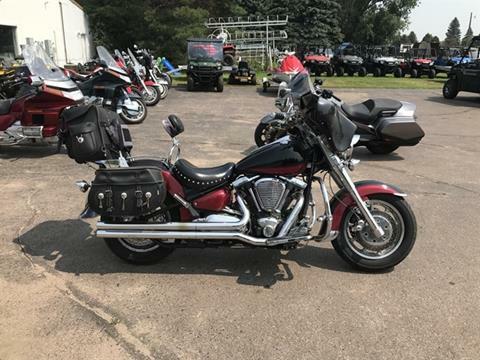 Road Star is set up nice with good tires and only 32,089 miles!!! 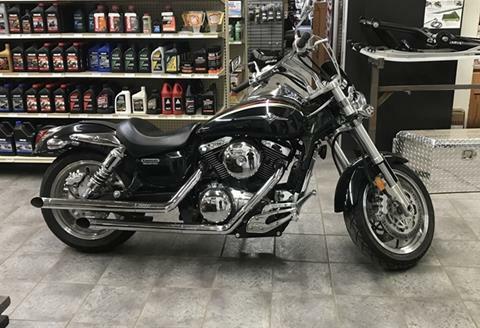 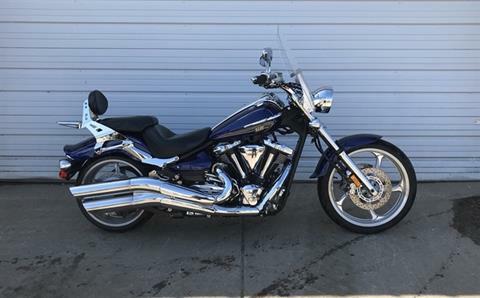 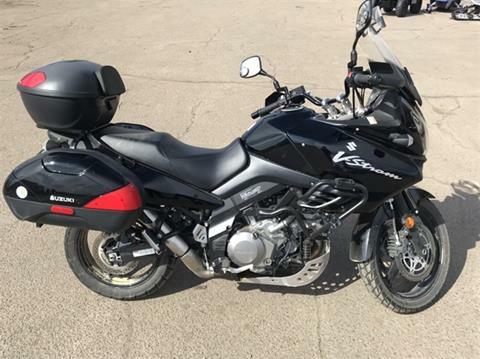 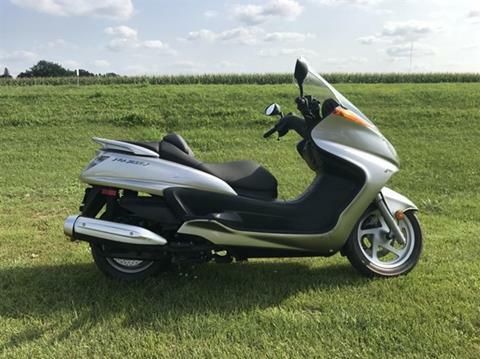 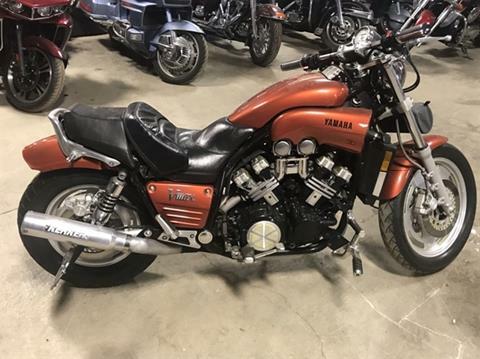 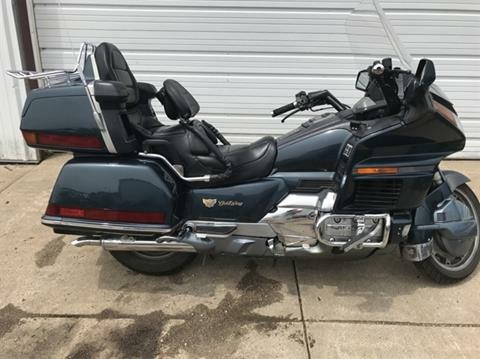 Cruiser is equipped with fairing, radio, saddlebags, rear truck, driver backrest, engine guard, hwy pegs, Vance & Hines exhaust, floor boards and much more. 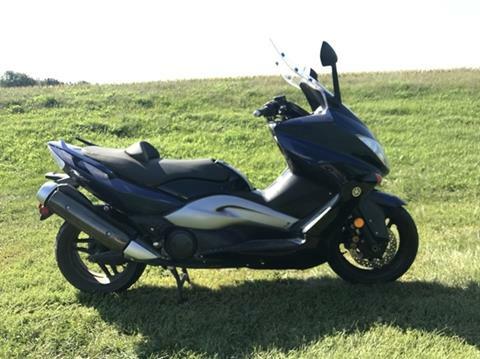 Shadow is in great shape with only 10,049 miles!! 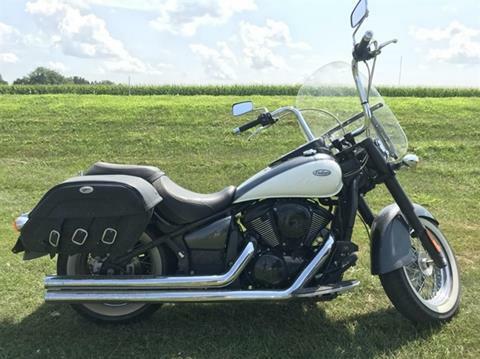 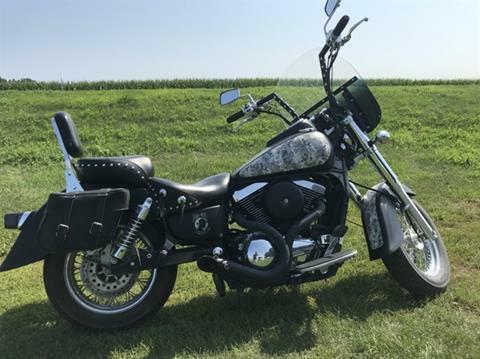 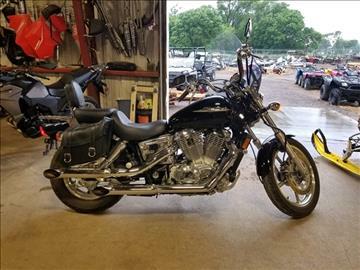 Cruiser is equipped with windshield, sissy bar, luggage rack, hwy pegs, bags, fresh tires and more.